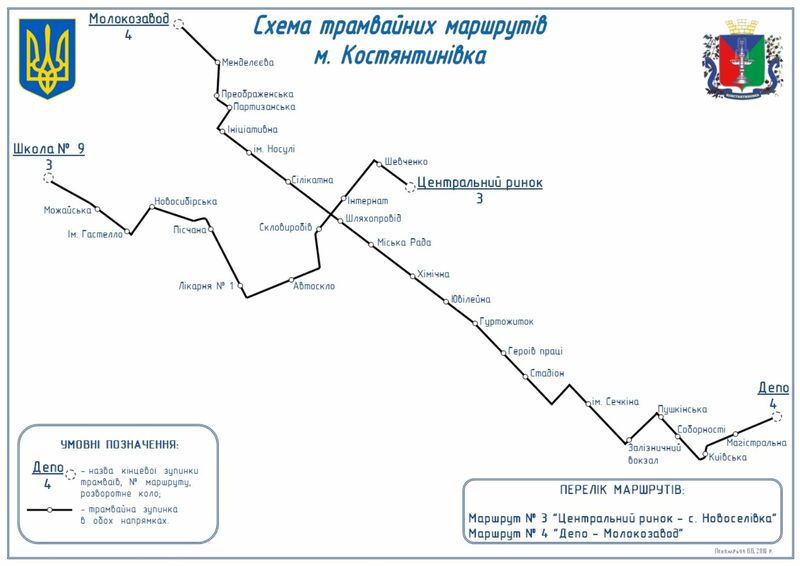 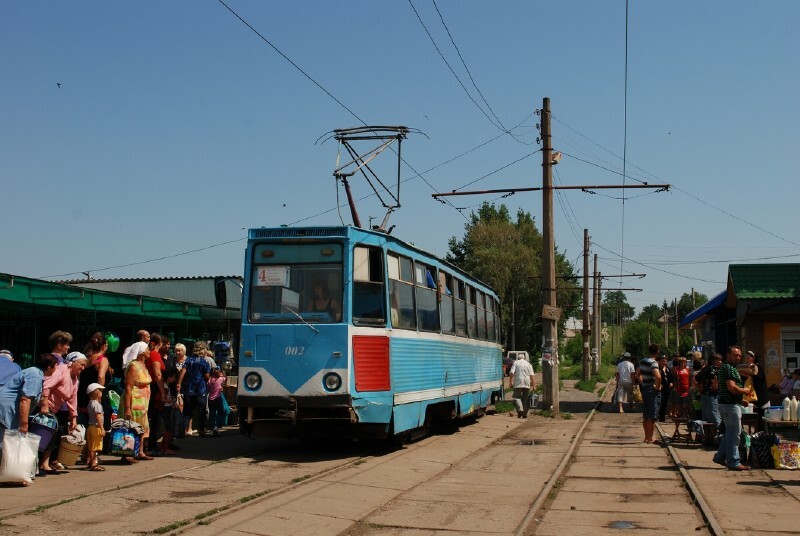 Kostiantynivka electric tram opened in 1931; it was extended in 1932-1934, 1948, 1951, 1962, 1965-1970, 1975, 1979 (starting from that date all tram lines are double track) and 1990. 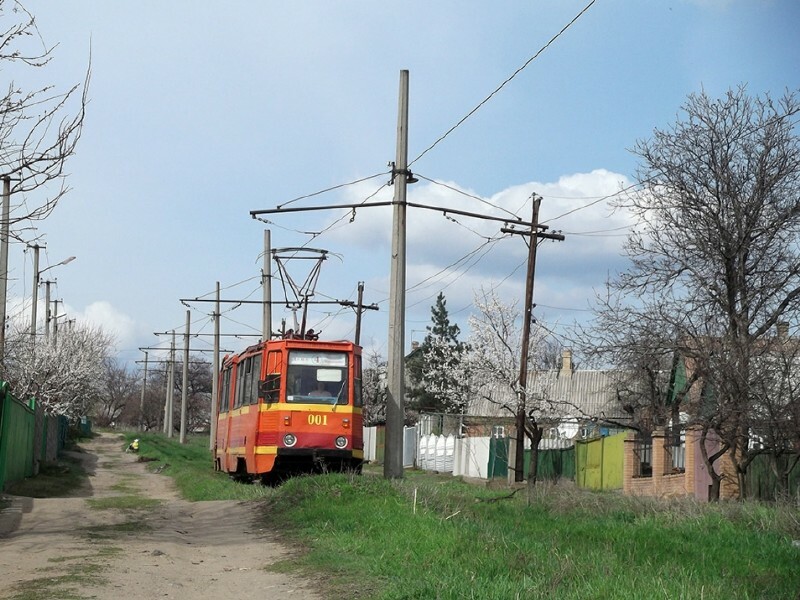 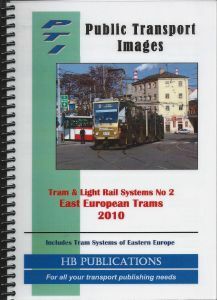 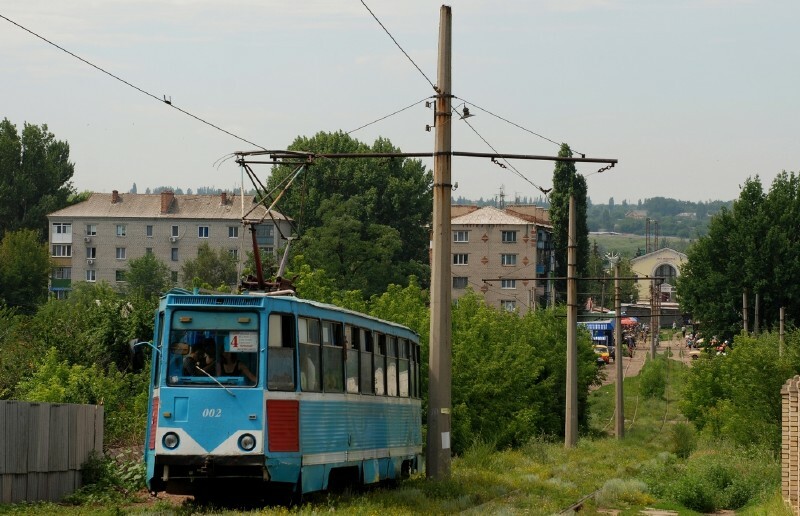 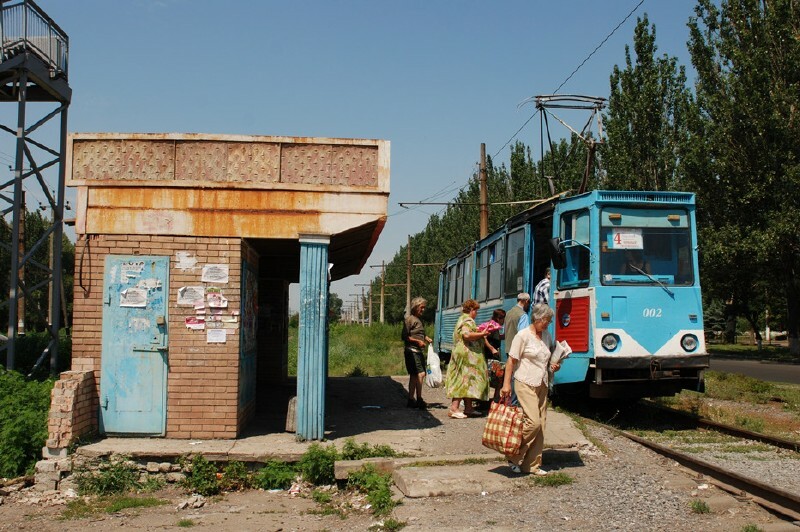 Some tram lines/ruotes were closed in 1995, 2004-2005, 2009 and 2013. 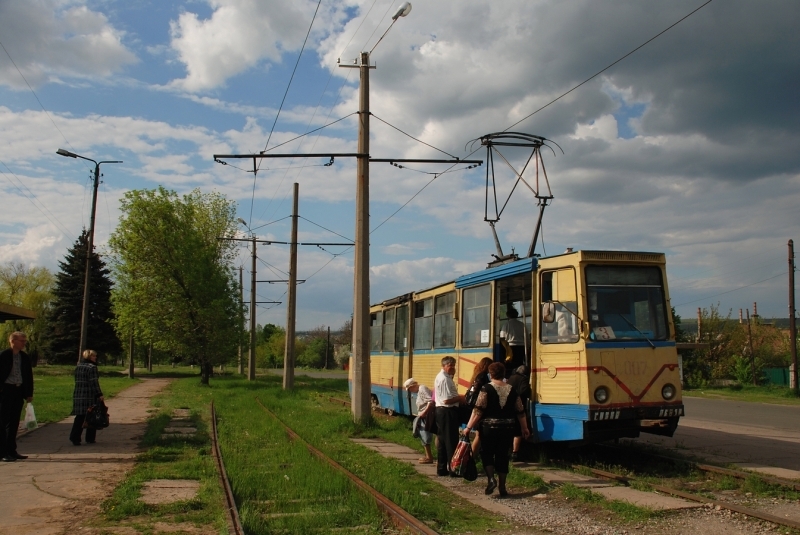 Since 2014 only one tram line is still operating (Line 4); a second line (Line 3) should be restored.